Following the completion of a sale agreement on Saturday, Backcountry Brewery of Frisco, Colorado, has purchased the equipment formerly owned and operated by FireWheel Brewing Co., with the intention of re-opening the brewery in Rowlett. A relative newcomer to the Texas market, Backcountry signed with Dallas-based FullClip Craft Distributors over the summer, with initial deliveries to the Lone Star State arriving in September. According to owner Charlie Eazor, the move to expand the brewery's market stretched it to full capacity, so it was understood that sooner or later the company might have to look into opening an additional location. The purchase of FireWheel was really just a matter of timing, according to Eazor, as his company learned of the brewery's fate while attending the Dallas Untapped Festival in November. For Backcountry, he says, it created an opportunity to add production capacity in proximity to "a robust and exciting market where our beers have been well-received." Moreover, setting up shop in Rowlett makes sense when you consider that Eazor anticipates selling more beer in Texas than he does at home. With the deal now closed, Eazor and members of his production team are in North Texas today to begin the work of transitioning the space, but wholesale changes aren't a part of the plan. 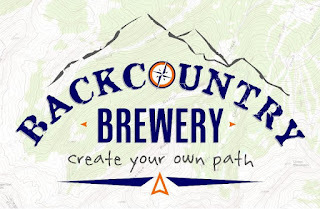 Backcountry will run with the existing brewhouse for the foreseeable future, though the next month or so will be spent fine-tuning the brewery's recipes to account for differences in equipment and/or environmental conditions associated with the Rowlett location. Beyond that, Eazor indicated that Backcountry will look to put its own spin on the taproom and beer garden areas, with the goal of "creating a family-friendly atmosphere, where people can relax and feel comfortable while enjoying one of our beers." 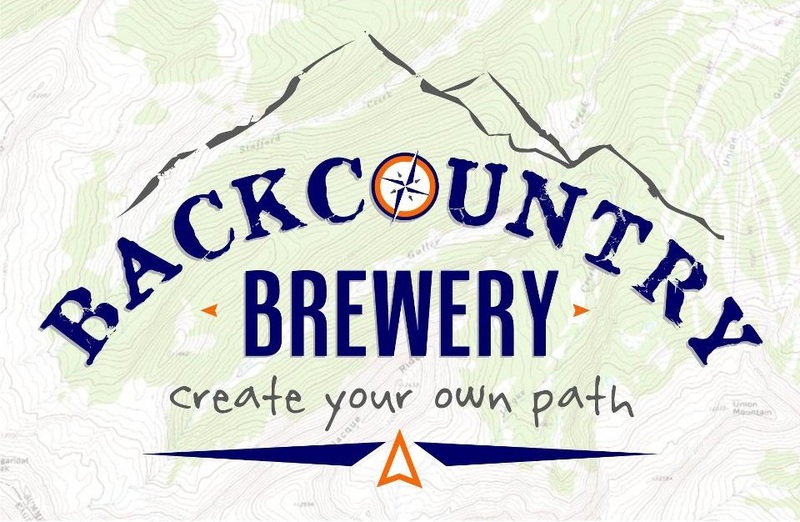 As for which beers you'll be able to enjoy, Backcountry will brew four of its products locally, with the lineup to include the company's Amber, Pale Ale, Pilsner and Double IPA. Those brews will also be canned for the Texas market, representing a departure from the bottled beers now being shipped from Colorado. Some bottles will still make their way to Texas, but these will be limited to rotating or seasonal brews like Breakfast Stout and Imperial Saison, or small-batch offerings created as part of the brewery's Artisan Series. In terms of a timeline, if there are no bumps in the road, Eazor believes Backcountry Texas will be capable of running production batches by mid-to-late January. From there, he hopes to be ready for a grand opening sometime in February, with cans of Backcountry beer (pending TABC label approval) appearing on retail shelves soon after.